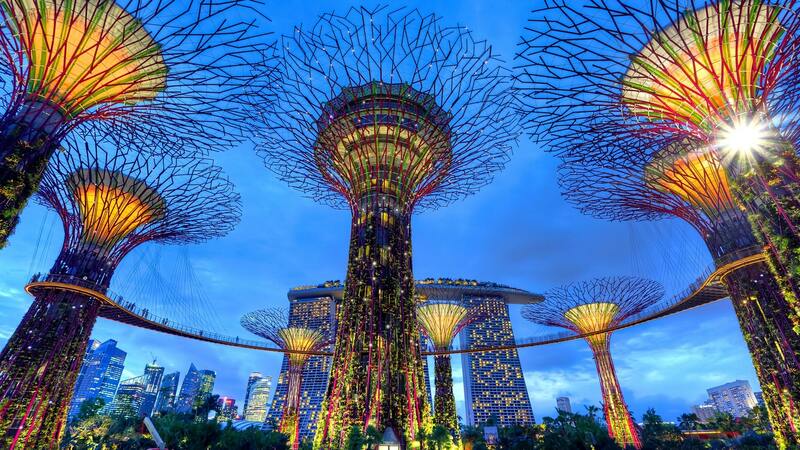 This Eid explore Singapore with your family to visit some of the main attractions – must visits while in Singapore such as the Night Safari, Sentosa and Jurong Bird Park. 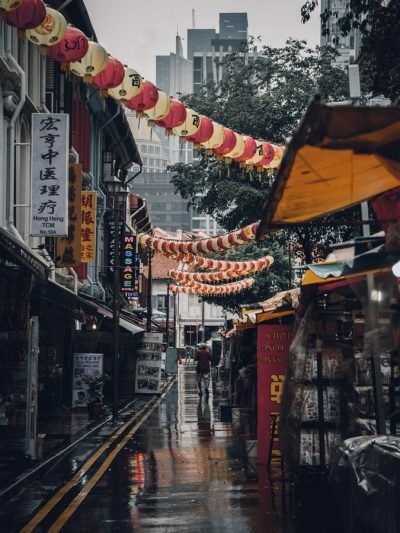 You may refresh yourself with a famous Singapore River Cruise, or do some shopping at Orchard Road, Vivocity, Suntec City and Bugis or experience multi-cultural Singapore at Chinatown, Little India and Arab Street. But Singapore is much more than the sum of its numerous attractions. It’s constantly evolving, reinventing, and reimagining itself, with people who are passionate about creating new possibilities. 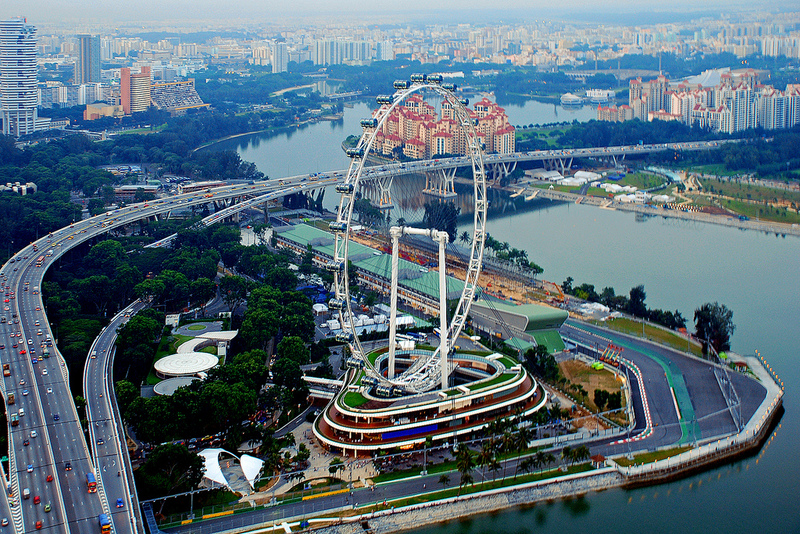 •	On Arrival begin the tour by making a journey to Little India. 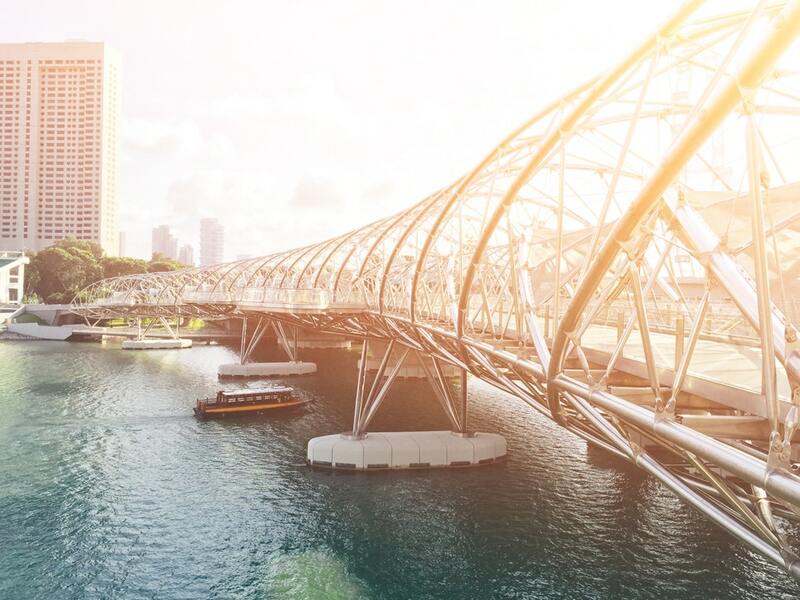 •	the river and the Merlion statue, a national icon representing Singapore’s humble beginnings. 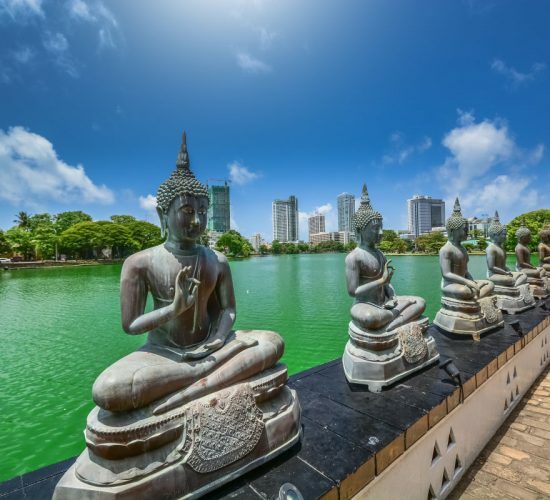 •	Drive past the Financial District to Chinatown, and learn about Singapore’s largest ethnic group and stop at one of the city’s oldest Hindu temples. 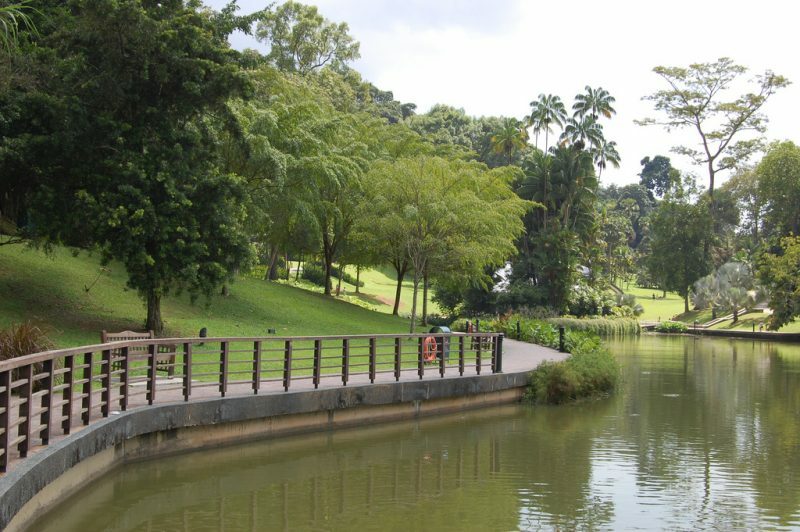 •	Your last destination is Singapore Botanic Gardens, where you can visit the National Orchid Garden, home to tens of thousands of orchid flowers. •	Get a hassle-free transfer to your booked hotel in Singapore and complete the check-in process. •	Have a comfortable stay at your accommodation at Park Hotel Farrer Park 4* – and take some time out to wander around the city to admire its beauty and soak in its culture. 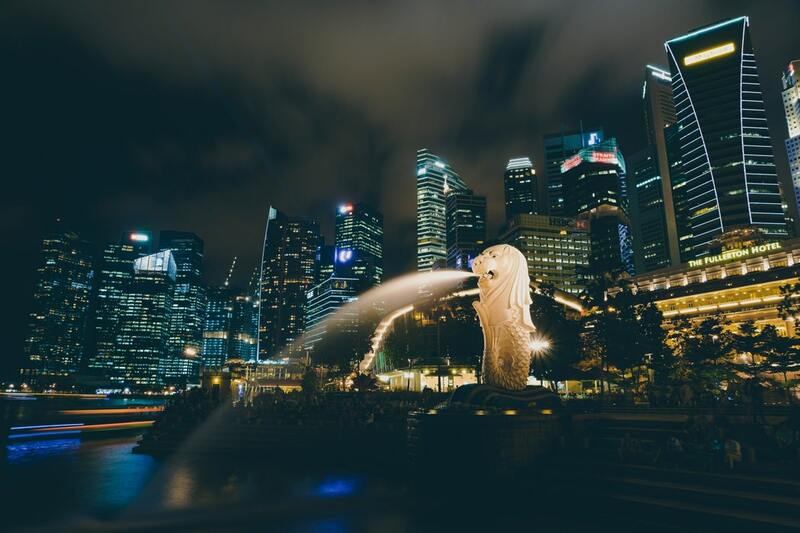 •	Be ready by 5:30 pm for the world’s first nocturnal wildlife park, the Night Safari is one of Singapore’s best-known attractions, ride the tram through six different geographical zones, then explore further by foot. •	See animals from leopards and elephants to tapirs and mouse deer in their natural element at night. •	Enjoy a scrumptious breakfast and savor the local delicacies. •	You are free to explore this beautiful city on your own. •	views over one of the world’s busiest harbors. 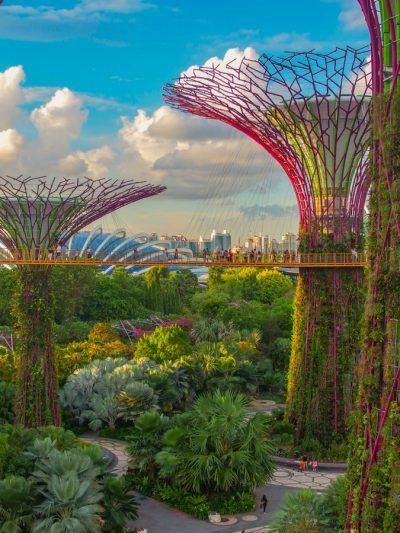 •	Your next stop is the Tiger Sky Tower, which allows views over the Southern Islands of Singapore as it slowly rotates 50 stories in the air. Both daytime and nighttime visits make for great photo opportunities. •	Hop on the Skyride for a 1,050-foot (320-meter) ride through the treetops. •	After, visit the SEA Aquarium and surround yourself with 800 species of aquatic life in one of the world’s largest aquariums. 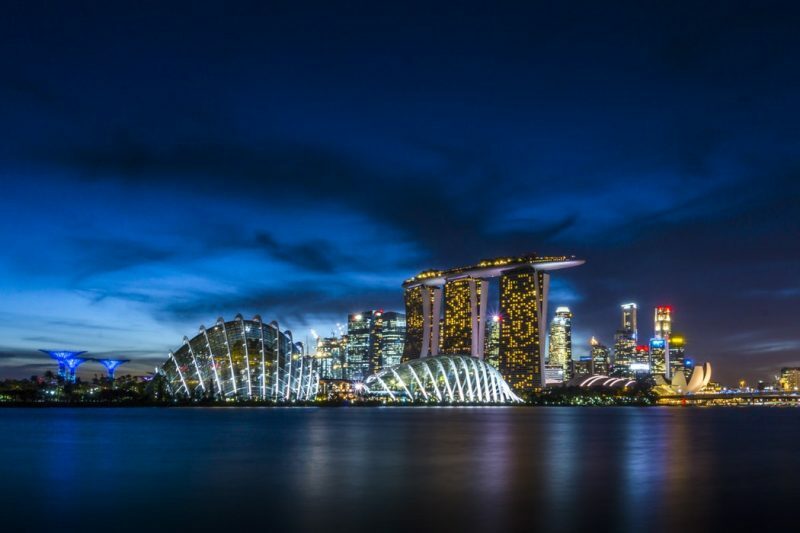 •	Get picked up from your Singapore hotel. Arrive at Universal Studios Singapore bright and early, beating some of the crowds. 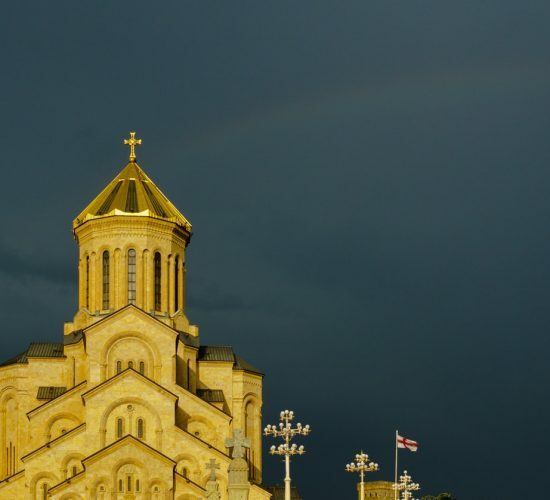 •	Spend a full day packing in as many attractions and rides as you like. •	Enjoy a variety of Hollywood-themed entertainment, from roller coasters to live shows. •	Your pass provides access to the park’s seven themed zones, each dedicated to blockbuster TV shows and movies, and featuring their own attractions. •	As you explore, engage in adventures like rescuing movie character princesses and embarking on treasure hunts. •	After tour departure transfer, board your return flight from Changi International Airport and cherish fond memories of your trip.